Our shows are friendly, open, intimate and honest and the stories moving, life-affirming, shocking, captivating or just plain hilarious. We’re different to a comedy show where the expectation is laughter... here laughter comes, but it's a part of a whole breadth of other emotions and reactions to the stories and it makes for rich and fulfilling festival entertainment. 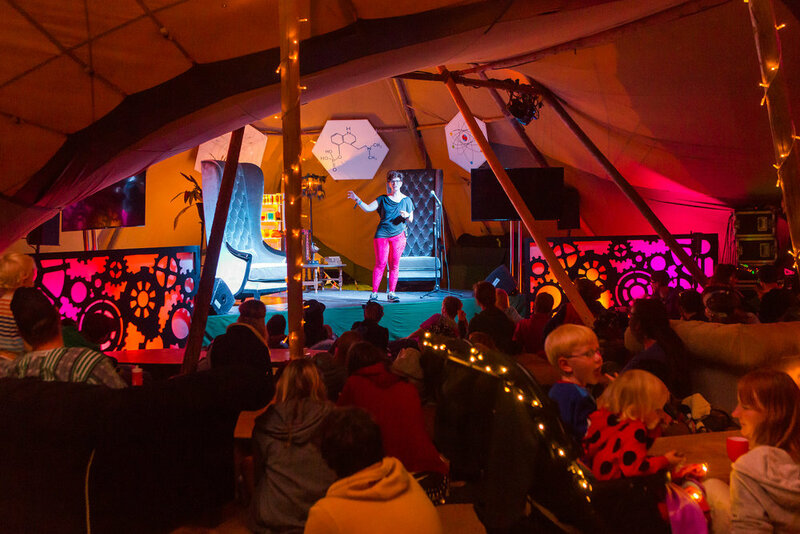 We hand-pick our favourite storytellers from our regular events to tell stories during the festival, can accommodate varying levels of audience involvement and we choose from a wealth of previous topics or pick a new one to match the ethos or theme of your festival. The show can run anywhere between 60 and 180 mins. Our experiential workshops develop storytelling skills through sharing, performance and feedback which empower people to turn their life experiences into captivating true stories. Working with memory, structure and other storytelling techniques in small groups, we share stories, play games and elicit tales with lots of feedback and support. Everyone leaves having created and performed their story. Festival workshops range from 60 minutes upwards. 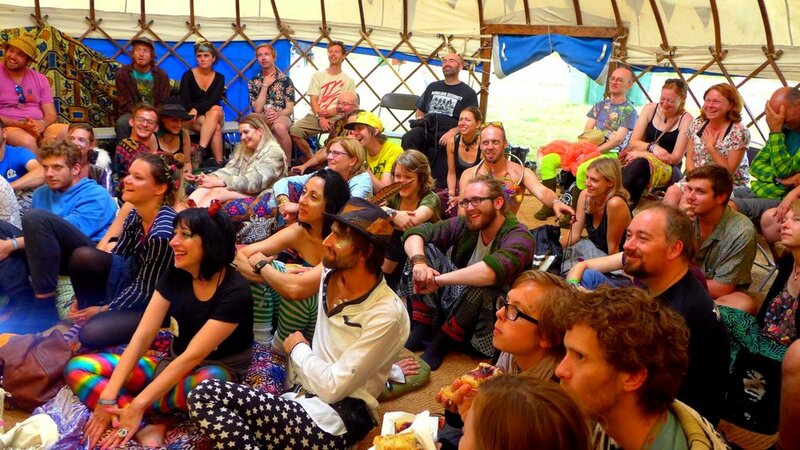 If you would like Natural Born Storytellers at your festival, please get in touch.